And now for the 4th and final blog mini challenge for the Fantasy Love February Reading Challenge, which is to reread or rewatch a fantasy favorite movie or book, and share in a blog post what’s so fantastic about it that made you want to re-adventure with it. I picked . . .
“You shall be ordinary.” So proclaimed the fairy Crustacea at the christening of Her Serene Royal Highness, Amethyst Alexandra Augusta Araminta Adelaide Aurelia Anne. And ordinary she was. With mousy brown hair, a turned-up nose and freckles, Princess Amy was nothing like her six blond, beautiful princess sisters. She was so ordinary, in fact, that no prince could be found to marry her. But that didn’t bother Amy. Who wanted to marry a stuffy old prince, anyway? Amy had other ideas about how to spend her life. Like running off to the forest . . . and an enchanting adventure all her own. I first read The Ordinary Princess in April last year, and fell in love with it instantly. ❤ I was so tempted to reread it the moment I finished it, but refrained… and now this was a perfect chance to pick it up again. So last night I did, and devoured it all over again in an hour and a half. 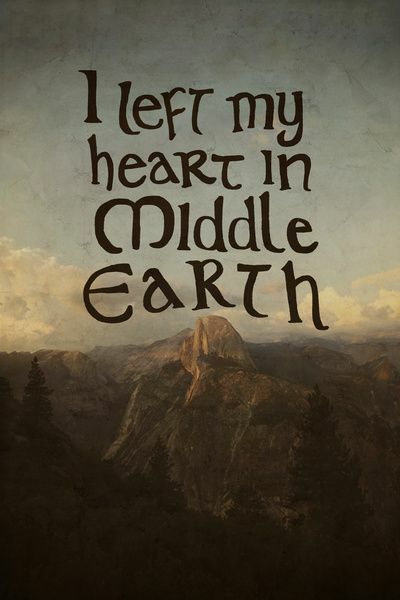 It’s a short read, but oh so lovely! How can I even DESCRIBE it? It’s probably my favorite little fairytale-esque story ever. Yes, it’s THAT good. It just has this perfect fairytale feel — it’s like an original fairytale with some nods to a few classic ones, such as starting out with a Sleeping Beauty-esque christening with fairy gifts etc. (The king even makes a reference to his great-great-something-grandmother, who evidently WAS Sleeping Beauty! Isn’t that perfect? <3) And something like the song Cinderella sings in the new Cinderella movie, and a few other things. It has all the classic fairytale feel, and yet it’s a totally original fairytale, turning many of the old plot devices on their heads! To say much more would be to spoil the marvelous tale, but be assured that whether you like new or old tales, it will satisfy you either way. In the author’s note, she says she wrote it one spring in an apple orchard in blossom in Kent, England, and that it practically wrote itself. All of this makes perfect sense. It’s exactly the sort of beautiful little tale that would be perfect to be made in a blooming apple orchard in England! It just FEELS like that. It has this fabulous writing style, like many old fairytales and yet even better somehow, which is simultaneously beautiful and hilarious (don’t ask how. It just is). I don’t even know how the author did it, but it just has this perfect FEEL. There’s not a single thing I dislike about it. I simply can’t describe how perfect it is, and the only thing for it is for you to read it yourself. 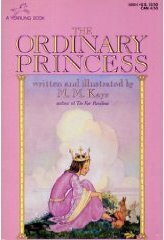 If you love fairytales new and old, fun little books, a touch of adorable sweet romance, a bit of “English” feeling and wonderful dialog and humor, and just an all around lovely read, you simply MUST read The Ordinary Princess! It’s sweet, adorable, lovely, gorgeous, hilarious, and just all-around PERFECT. And although I sadly did not read all of the fantasy books I’d PLANNED to read, due to acquiring some different fantasy-ish books and reading them instead, I still have a few reviews to come in the next day or two! Since I did read The Castle Corona, Wolf Tower, and The Tough Guide to Fantasyland, hopefully I’ll review those soon! So how about you? Have you read The Ordinary Princess? What did you think? 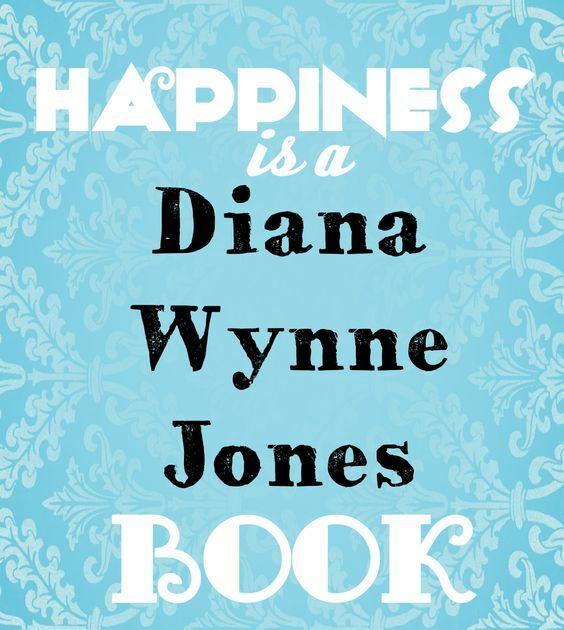 If not, then what are you waiting for, my good bookworms? Do not delay! I have no claims that these bits of fan-art are fantastic in any way other than that they are a) fan-art and, b) from fantasy books I love… but here you go. I am very rarely artistic with anything other than words, hence writing is my art of choice instead of drawing… But I do occasionally draw things, if I have inspiration. (Which is rare.) I’m also a perfectionist so I rarely consider something “finished” but oh well. 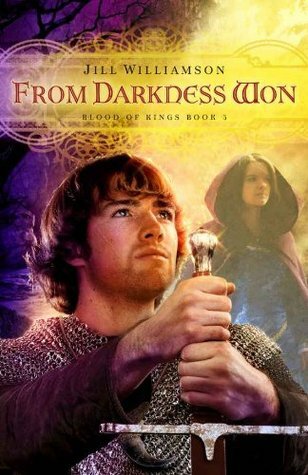 Achan is the hero of the Blood of Kings trilogy and just for the record he’s one of my favoritest heroes EVER. Slightly cartoonish, but I had a lot of fun with this one — not to mention it’s an oddity in that it’s one of my few drawings that actually has color! So there is my foray into some fantasy fan-art.